If registered by the Early Bird Deadline, only $1150! Any teams NOT submitting full payment by the Final Payment Deadline, may lose their tournament spot, without refund, and must include the Late Fee with their payment to be considered. LATE FEE: If you register after the Final Payment Deadline, your entry will be accepted on a space available basis. 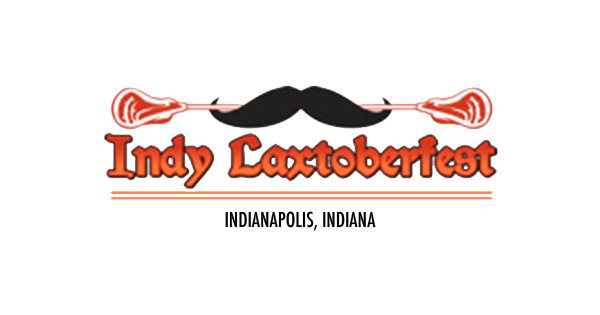 Indy Laxtoberfest, THE premier fall Midwest showcase, cordially invites you to come experience some of the best lacrosse competition available in the region/country.